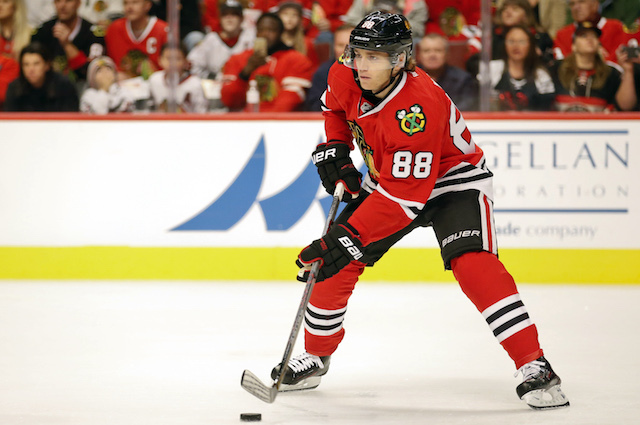 Would You Rather Have Patrick Kane’s Hands or Alexander Ovechkin’s Shot? The current NHL is jam packed with talent. Some of these uber-skilled players have been doing it for years while others are just emerging on the scene, like Auston Matthews and Patrick Laine. Patrick Kane and Alexander Ovechkin are two wingers who have been tearing up the NHL since their rookie year, both capturing the Calder Trophy. There’s no doubt that their consistency, skill level, and stats have proven they’re two of the best wingers in the game today. Frankly, each makes a strong case for being considered the best winger of their generation. Both players have many tools to their disposal but there’s two skillsets that differentiate each from everyone else in hockey: Patrick Kane’s hands and Alexander Ovechkin’s shot. One permits you to create all the time and space possible on a 200′ x 85′ surface, while another makes you a threat to score anytime you touch the puck on almost any inch of that same 200′ x 85′ sheet. 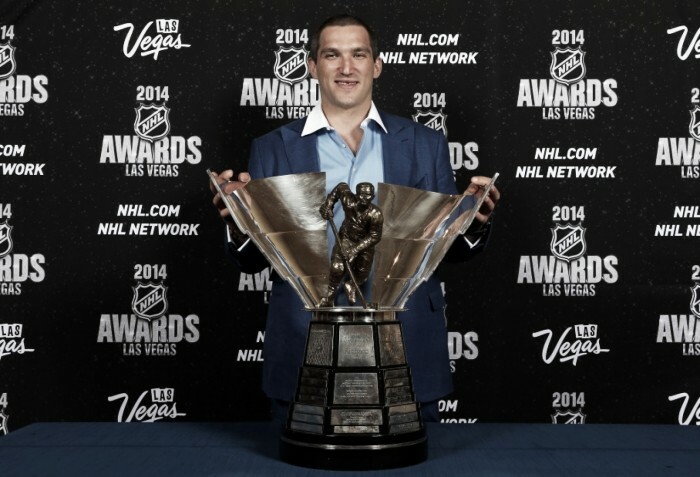 So, the million dollar question: Would You Rather Have Kane’s Hands or Ovie’s shot? Patty Kane has rewritten the American hockey record books time and time again and has positioned himself in a league of his own. 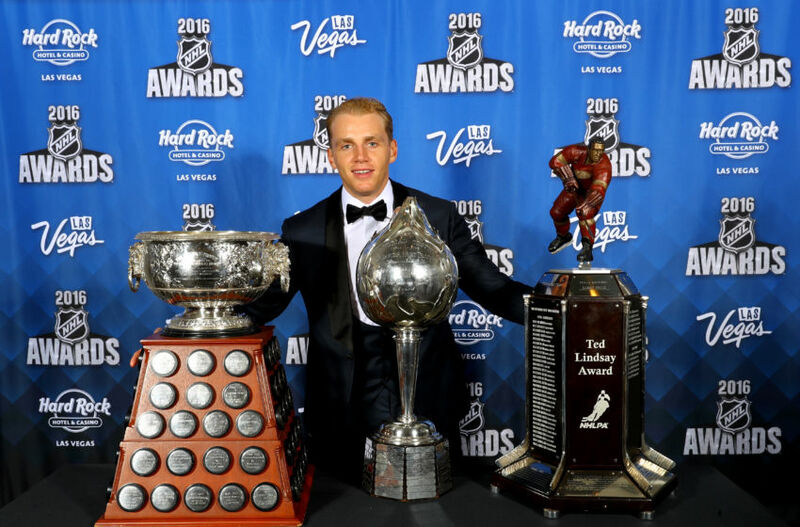 He’s the first American-born player to ever win the Art Ross Trophy and the Hart Trophy. He’s also got a knack for winning as he’s won 3 Stanley Cups with the Chicago Blackhawks. He might not be the most physically gifted player in the league at 5’10″, he makes that up with his set of hands. Others say they’re filthier than a truck stop restroom. And he’s close with his teammates. By the way, grow yourself some legendary flow too by following our Ultimate Guide on How to Grow the Perfect Hockey Hair. The best goal-scorer of his generation. He’s one of three players to score 30 goals in each of his first 12 years and he joined good company… Wayne Gretzky & Mike Gartner. Ovie’s a bonafide sniper & arguably the most lethal ever. He’s won the Rocket Richard award 6 times. And he’s always scoring goals. He can score from anywhere. But he prefers his patented one-timer. You might not be able to score goals like Ovie but you can have the same tape job as him. So time for your answer? Who would you rather have Kane’s hands or Ovechkin’s shot? Comment below! One Response to Would You Rather Have Patrick Kane’s Hands or Alexander Ovechkin’s Shot?